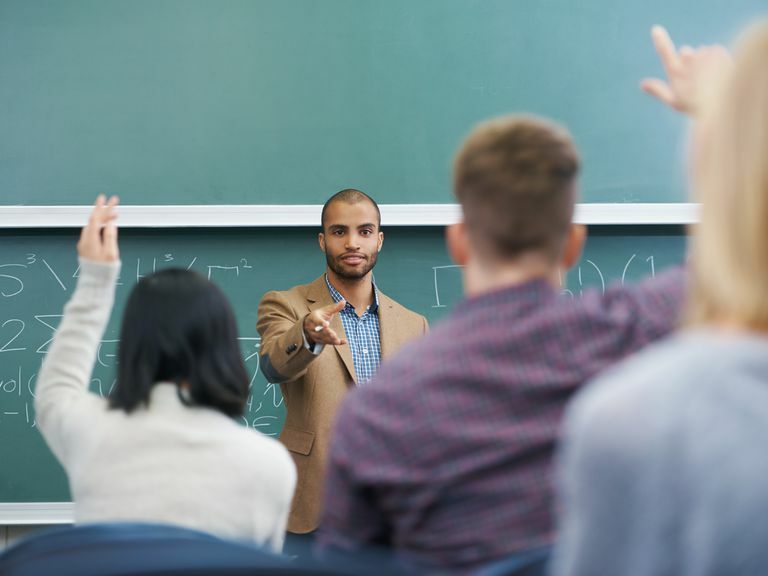 What Is an Adjunct Professor? In the academic world, there are several types of professors. In general, an adjunct professor is a part-time instructor. Instead of being hired on a full-time, long-term basis, adjunct professors are hired based on the number of classes needed and by the semester. Usually, they are not guaranteed work beyond the current semester and are not given benefits. While they may be retained over and over again, being an "adjunct" is more of a temporary role in general. Adjunct professors work by contract, so their responsibilities are limited to teaching the course they have been hired to teach. They are not required to conduct research or service activities at the school, as a typical professor would participate in. In general, adjunct professors are paid $2,000 to $4,000 per class, depending on the university or college at which they teach. 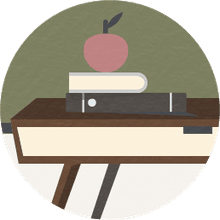 Many adjunct professors hold full-time jobs and teach to supplement their income or to expand their networking capabilities. Some teach simply because they enjoy it. Other adjunct professors teach several classes at several institutions each semester in order to earn a living from teaching. Some academics argue that adjunct professors are taken advantage of because many so desire to keep a foot in academia despite heavy workloads and poor pay, but it still makes good financial sense for different professionals and institutions. There are advantages and disadvantages to becoming an adjunct. One perk is that it can bolster your image and help you develop a professional platform; another is that you will not have to get involved in organizational politics that plague many institutions. The pay is much lower than a regular professor, though, so you may feel like you are doing the same amount of work as colleagues and getting paid less. It's important to consider your motivations and goals when considering a career or job as an adjunct professor; for many people, it's a supplement to their career or income instead of a full-time career. For others, it can help them get their foot in the door to becoming a tenured professor. To be an adjunct professor, you will need to hold a master's degree at the least. Many adjunct professors are in the middle of earning a degree. Some have Ph.D. degrees. Others just have a lot of experience in their respective fields. Are you an existing graduate school student? Network in your department to see if there are any potential openings. Also inquire locally at community colleges to break in and get some experience. Associate Professor: Stepping Stone or Full-Fledged Career?